Ciba describes PR255 as a yellowish red pigment with medium hiding power and excellent weather resistance, recommended for use in high grade decorative and industrial paints. Pigment Red 255 has excellent lightfastness and weatherfastness at full strength, and can be used for outdoor applications. 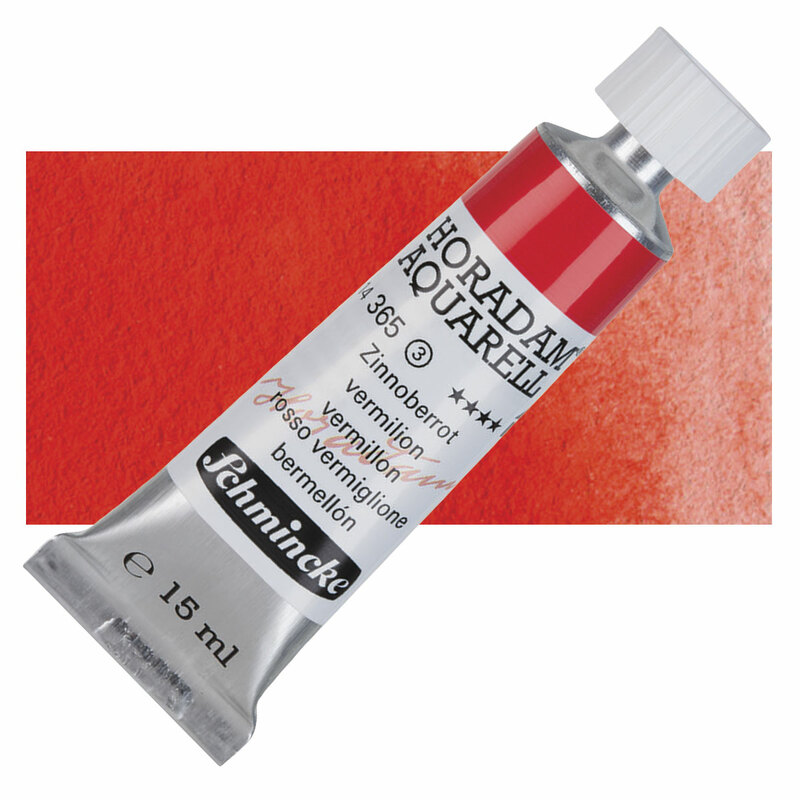 Pigment Red 255 has been used in paint, plastics, printing inks, and automotive finishes.